Bill recently joined the faculty of Broadway Dance Center in New York City as a regular guest teaching-artist. 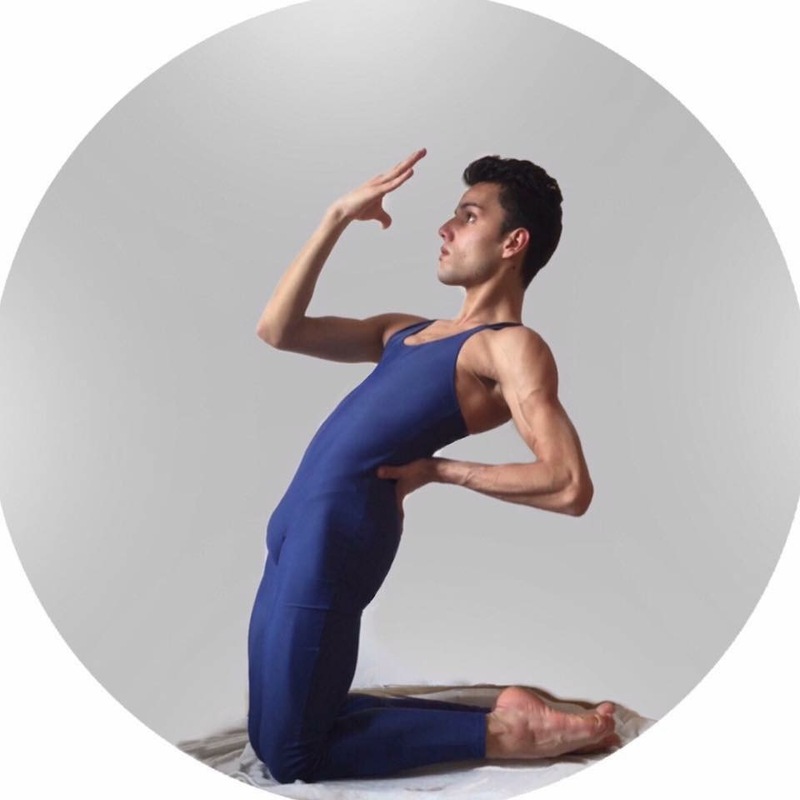 He is currently a regular faculty member at the Joffrey Ballet School, where he teaches both the Luigi Jazz Technique and classical ballet in the Ballet Trainee program, the Jazz and Contemporary Trainee program and the Adult Program. He is also on the faculty of the New York Film Academy, the musical theater conservatory CAP 21, Molloy College, The Alden Moves Dance Theater and Hamilton Dance. He has taught at Marymount Manhattan College, Hunter College and The Manhattan Ballet School. Certified by Luigi to teach the Luigi Jazz Technique, Bill has taught Luigi Jazz workshops for the New Rising Sun Dance Project at DANY Studios/Joyce SoHo. Bill has created Jazz Workshops, bringing together teachers who worked directly with Luigi, Matt Mattox, Jerome Robbins and Bob Fosse. He has taught both Ballet and Luigi’s work for “Broadway Donation Dance Classes”, an organization providing “pay what you can afford” dance classes for working professional dancers. As a Guest Teacher, Bill has traveled the country to numerous conventions, colleges, schools and studios. Bill has also developed absolute beginner “Dance Classes For Singers” at The Singers’ Forum. As a performer, Bill has appeared in musical theater, concert dance, commercials, music videos, television and industrials. Highlights include regional and Off-Broadway productions of A Chorus Line, Carousel, Kismet, Drood, Oklahoma!, A Funny Thing…, and Guys and Dolls. He has danced in commercials for Time-Life, music videos for the group Fela-Antoine, the television show Soul Alive and appeared in videos for the Theater Dance Workshop. He was a company member of The David Storey Dance Works and The Labyrinth Dance Theater.